Experience the next generation of high-power vaping today! 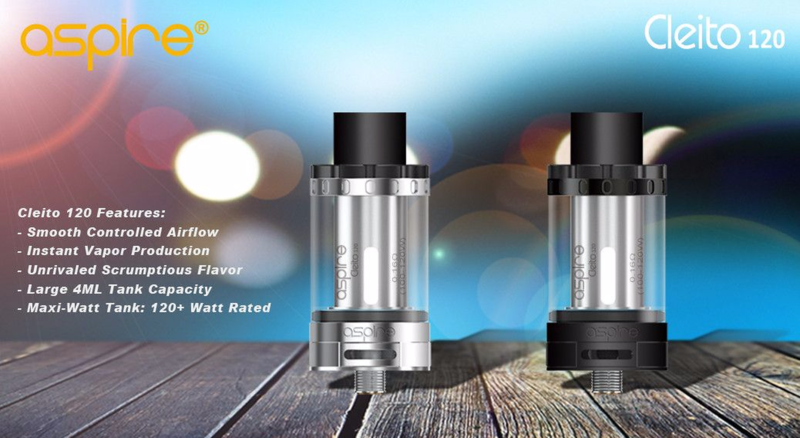 Capable of ramping up to 120 watts with exceptional airflow, extreme flavour and huge vapour production, the Cleito 120 has it all. 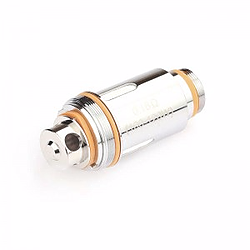 A monster tank built for producing huge clouds and optimised for high-powered vaping with its low profile design yet maintains a 25mm diameter deck and wide bore Delrin drip-tip. 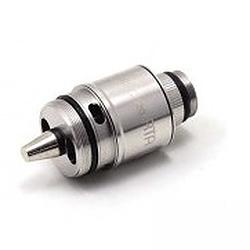 Due to the tank's 0.16 ohm coil, the Cleito 120 is best used on devices capable of 100W or more. 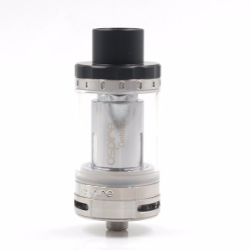 Give your ASPIRE Cleito 120 tank a customised edge with these Custom Cleito 120 Epoxy Resin Drip Tips. Each one is unique, no two are the same.